Every time I read a Shakespeare play or read a good book about him, I wonder why I waste my time doing anything else. 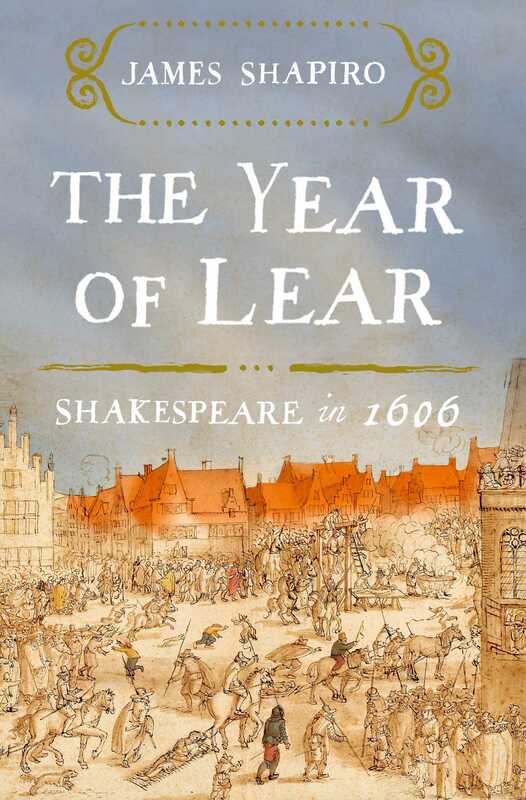 Here’s one: The Year of Lear: Shakespeare in 1606 is James Shapiro’s followup to his A Year in the Life of William Shakespeare: 1599. The idea is to connect the plays Shakespeare wrote in a given year with the events taking place that year. England in 1606 saw the aftermath of the Gunpowder Plot, concerns about King James’s push to unite England and Scotland, witchcraft trials, repression of Catholics, and the return of the plague. Among other things. During this welter of events, and presumably reacting to them, Shakespeare found the time to write King Lear, Macbeth, and Anthony and Cleopatra. Not a bad year. Of course, Shapiro’s book is full of suppositions, because we know absolutely nothing about Shakespeare’s inner life. But it’s fun to guess! Shapiro has a lot to say about what I think is one of the most fascinating issues in Shakespeare. Why did he rework the plot of an older play called King Leir and change its happy ending to the unbearably tragic ending of his version? Was it the times? Was it something in his personal life? Was he trying different meds? Anyway, Shakespeare is forever. And I’m pleased to see that Glenda Jackson is returning to the stage in a gender-blind production of King Lear at the Old Vic. That’s big news, since Jackson has been away from acting since 1992. I saw her in a production of Macbeth with Christopher Plummer in 1988. It was not a success, as the Times review makes clear; maybe that contributed to her decision to go into politics. The production was still in ferment when I saw it in Boston. In the performance I attended, I remember her practically masturbating during the “unsex me here” speech. Not sure that made it to Broadway. 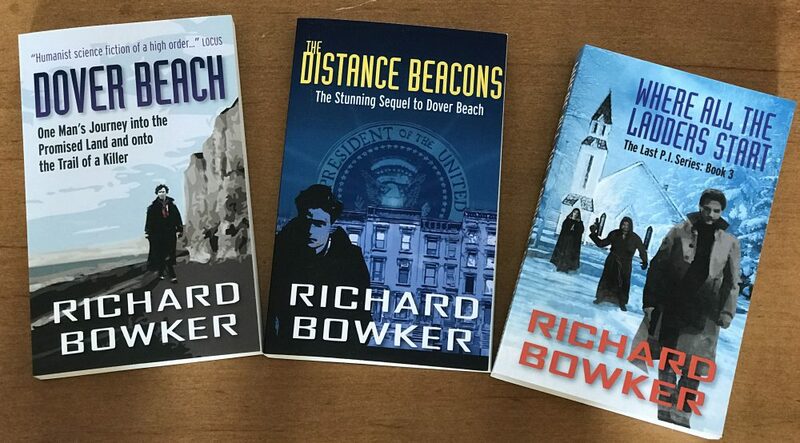 This entry was posted in Reading, Writing and tagged Anthony and Cleopatra, King Lear, Macbeth, Shakespeare, The Year of Lear by Richard Bowker. Bookmark the permalink.